WASHINGTON, DC — The American Hellenic Institute (AHI) welcomes congressional action underway in a response to Turkey’s behavior, which has not met the principles and standards of a NATO member nation. 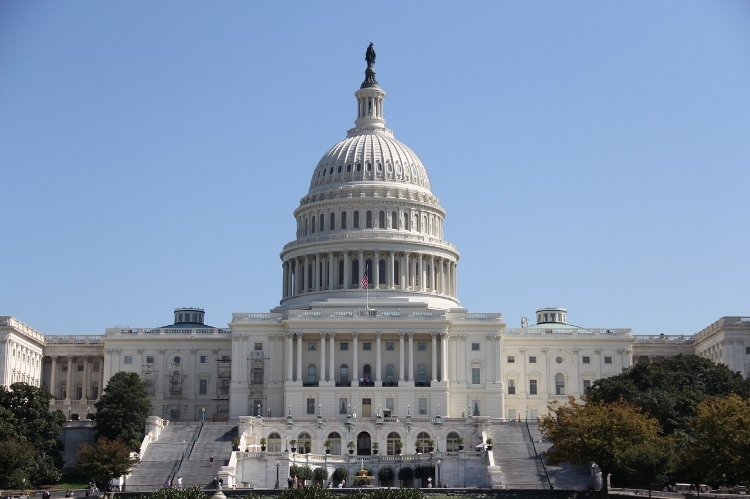 The National Defense Authorization Act of 2019 (NDAA) is legislation Congress passes each year that sets policy and funding levels for the Department of Defense. This year, the legislation in the U.S. House of Representatives and the U.S. Senate each contains provisions that aim at Turkey’s participation in the F-35 program. The U.S. House of Representatives passed its version of the NDAA on May 24, 2018. The House’s version contains a provision that requires the Secretary of Defense, in consultation with the Secretary of State, to submit a report on the status of the United States relationship with Turkey within 60 days of the bill’s enactment. Included in this report is an assessment of the potential purchase of the S-400 missile system from Russia and its impact on U.S. weapon systems such as the F-35s and F-16s, among other weapons systems. · All U.S. weapons sales to Turkey are suspended until the Secretary of Defense submits the required report to Congress. The Senate’s version of the NDAA advanced out of the Senate Armed Services Committee on May 24, 2018. The Senate still must pass the bill. The Senate’s bill, in its current form, has two provisions specific to the transfer of F-35s to Turkey, according to a news report. 2. A separate provision would also require the Pentagon to produce a report on Turkey’s place in the F-35 supply chain. The senate’s bill also “expresses the sense of the Senate that if Turkey purchases the S-400 air defense system from Russia, the President should impose sanctions against Turkey under the Countering America’s Adversaries through Sanctions Act,” according to a Senate Armed Services Committee statement. The full Senate must act on the bill. If it passes the Senate, it goes to Conference Committee, where differences with the House’s version will have to be reconciled. Once reconciled, the bill goes back to each chamber for a vote. If passed, it will go to President Donald Trump to sign the bill into law.